The property book that has women buzzing! 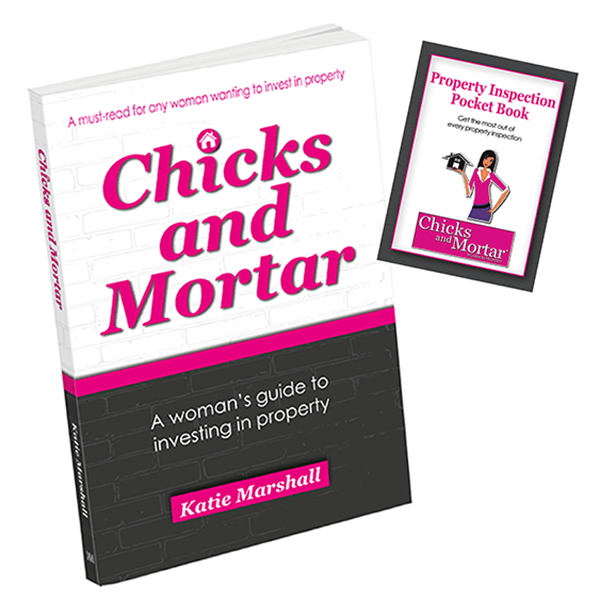 Chicks and Mortar a book written just for women to help them get started as a property investor and show them how you can harness the skills and abilities that come naturally to women to succeed in property. 5. Women feel financial security is just to big a goal to achieve. • How other women have successfully invested in property. 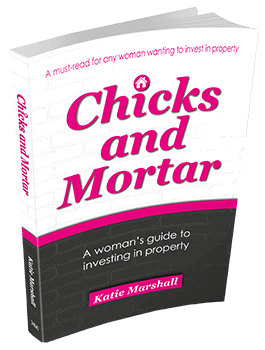 Chicks and Mortar – A woman’s guide to investing in property shows that with the right planning, knowledge and support all women can achieve financial security through property. The must have guide to have with you at every open home! Are you in the market to buy a property? Are you inspecting properties without really know what to look for? The Property Inspection Pocket Book will help you get the most out of every property inspection. Neatly compiled in a compact A6 booklet, the Property Inspection Pocket Book will fit neatly into your handbag, glovebox or pocket making it readily available when you need it most. The Property Inspection Pocket Book – all the information you need to get the most out of every property inspection you attend! Chicks and Mortar – Book & Pocket book combined! 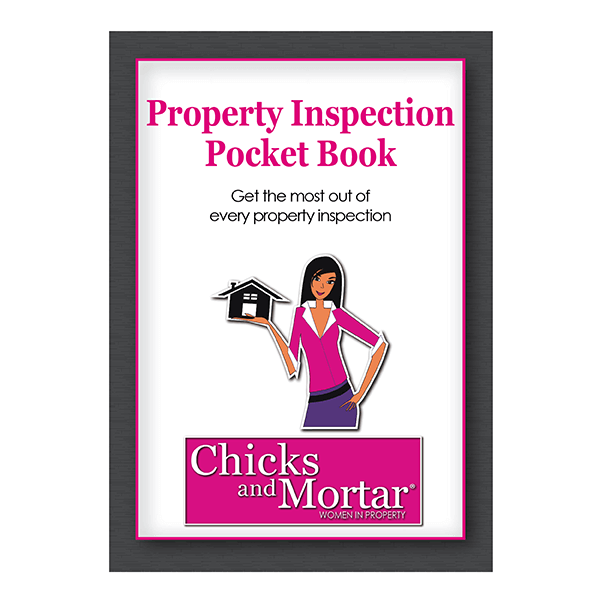 Grab yourself a copy of both Chicks and Mortar – A woman’s guide to investing in property along with the Property Inspection Pocket book and save!